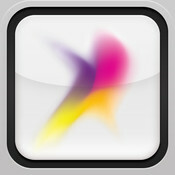 The Saudi Telecom Company iPhone App has disappeared from the App Store after less than one day. Since the App is still a “beta” we expect that there are problems in it that caused it to be removed from the store. We expect it to be returned to the App Store in the near future. 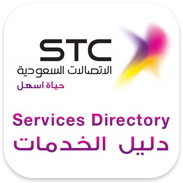 Did you try the STC Services App? What do you think of it? wat about the micro sim card….. is it available ??? how do you go about getting it though? do you just go and give them your big sim and they’ll give you a smaller one with the same number? is there an additional charge?